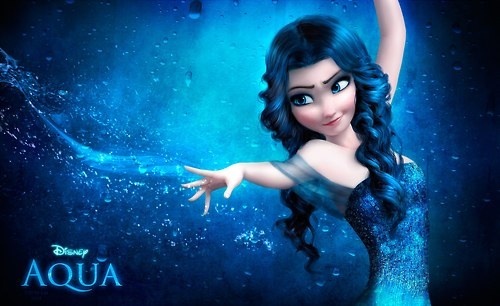 Frozen: Element swapped to water (Aqua). . Wallpaper and background images in the Disney club tagged: photo. This Disney fan art might contain portret, headshot, and close-up.